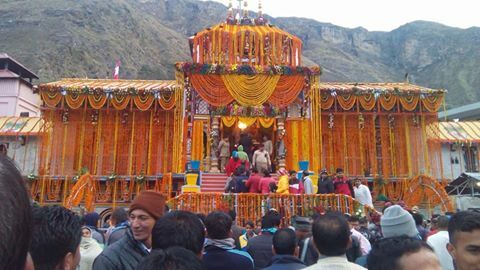 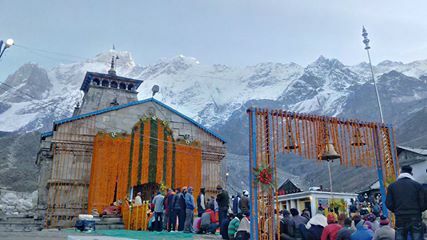 Chardham has opened for 2016 season. 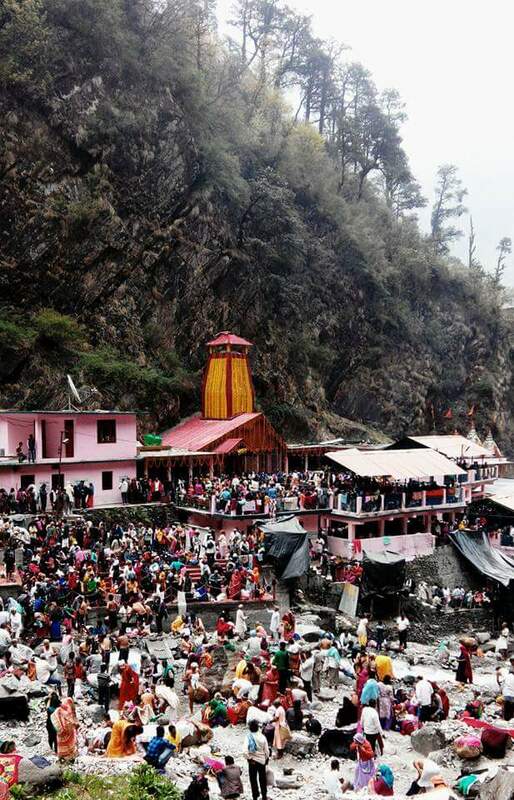 Yamunotri, Gangotri & Kedarnath was opened on 9th may while badrinath opened on 11th may. 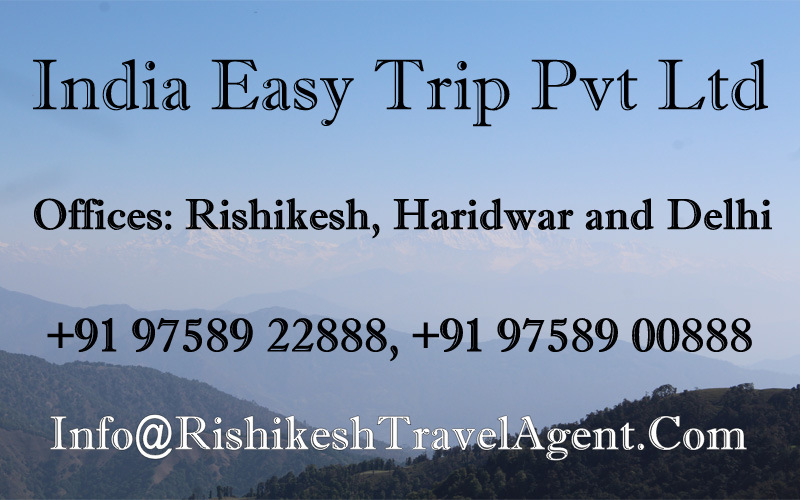 All the four will remain open till oct end. 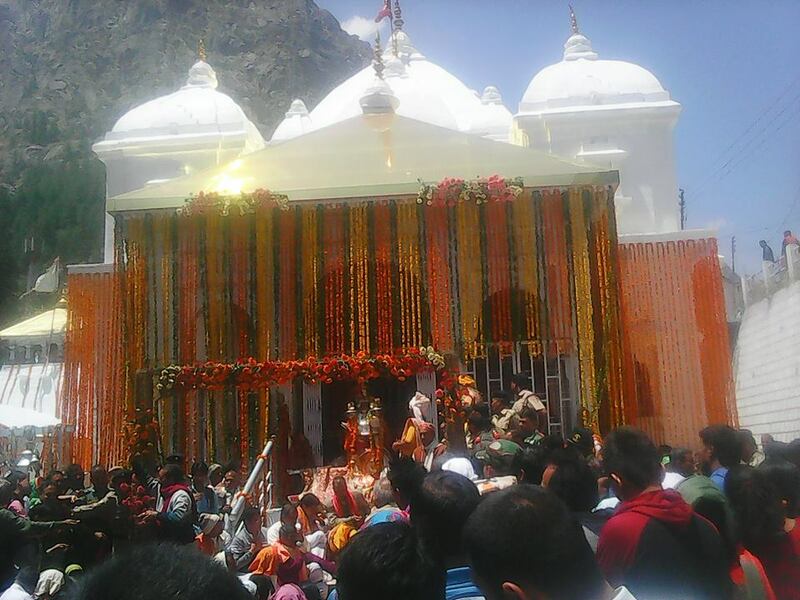 Hemkund Sahib will open on 25th may which is sikh religion shrine near badrinath.